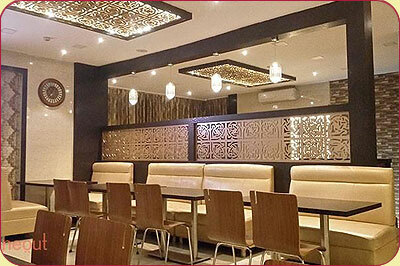 Fine Dine is a concept for the class guests. 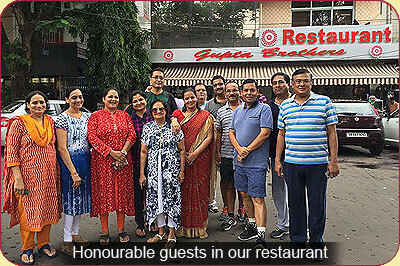 They intend to have food healthy, hygienic, tasty and unique. 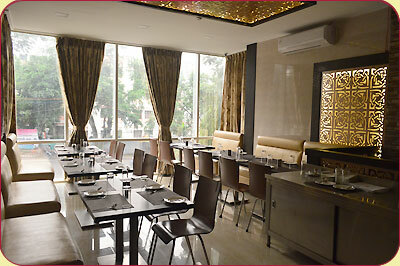 All the conenoses can be had in our defined dining-in conclave, right at the heart of Salt Lake in CF Block circle. 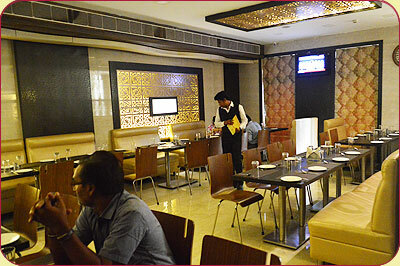 You will feel warmth of our service, taste of our sizzlers (both Indian and Chinese), specialties in vegetarian culinary with Mint Mojitos and ofcourse the confectionaries and desserts to add the boom of your satisfaction. 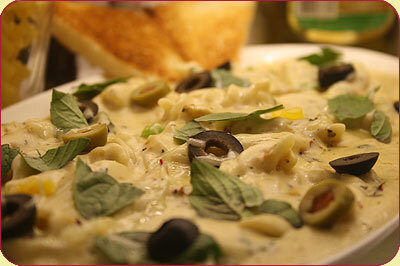 Our dishes include Mexican, Chinese, Italian and Indian with more speicific - Rajasthani, North Indian and Punjabi Recipes. 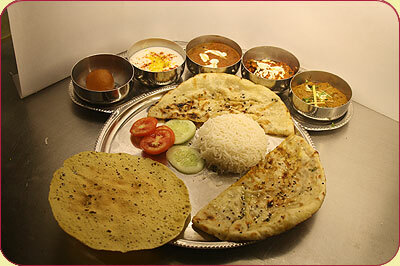 Avadh and Hyderabadi Biriyanis are also included in our specialist culminary.